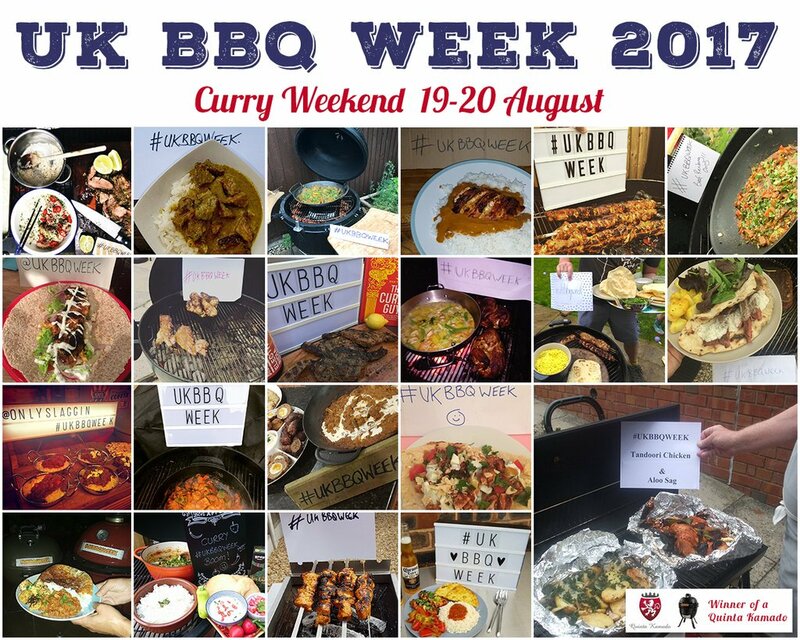 UK BBQ Week kicked off on last Saturday, with a focus on BBQ curry, and the response has been unbelievable. We have seen a tremendous response from around the UK, with hundreds of posts across the various social media platforms, both promoting the week and also many photos to enter the various competitions. The food has looked amazing across the board and shows how strong the BBQ scene is within the UK. The main prize theme for the weekend was to cook a curry on your BBQ. We received some fantastic competition entries and the whole UK BBQ team has a really hard time picking the winner. It really was a fantastic way to start the UK BBQ week. After much debate, Ray Barber was our winner with his cook of Tandoori Chicken and Aloo Sag. We have created a montage of some our favourite curry cooks from the weekend. Thank you to everyone that entered and keep those submissions coming in through the week as there are still some great prizes to be won.